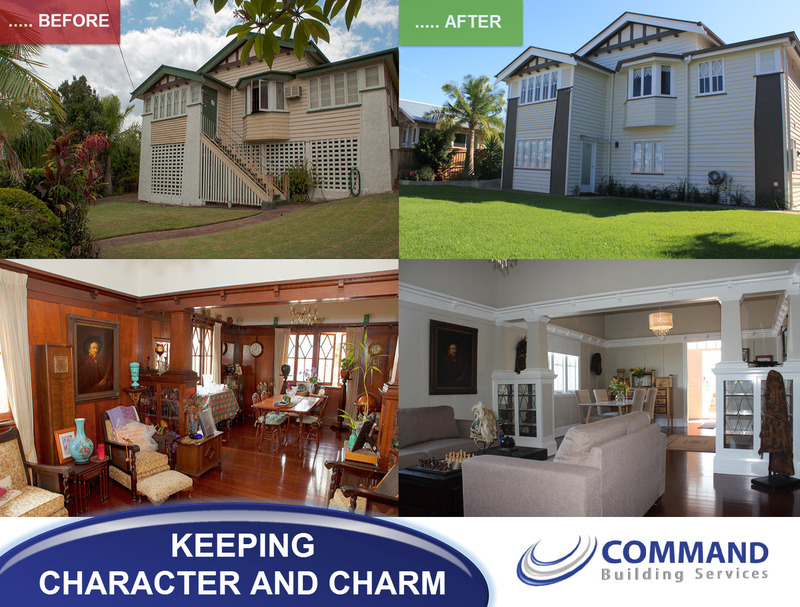 Cyclone, Storm and Hail restoration is a core service provided by Command Building Services. Cyclone, storm and hail damage usually effect the roof area of a home, requiring immediate attention to make homes water tight to prevent further damage occurring to the the interiors of the home. Command Building Services provides an emergency tarpaulin service and emergency repairs to provide safety for those insured. The prevention of further damage will save Insurance Companies any further costs and provide those insured with peace of mind. Following a storm event, Command Building Services believe it is essential to work closely with the appropriate government sectors and authorities to establish the correct workable guidelines for repairs to be carried out. The restoration of property in these environments is a specialised and at times dangerous process. The Command Building Services team of experts has vast experience in this field and will provide a team that understands the requirements.